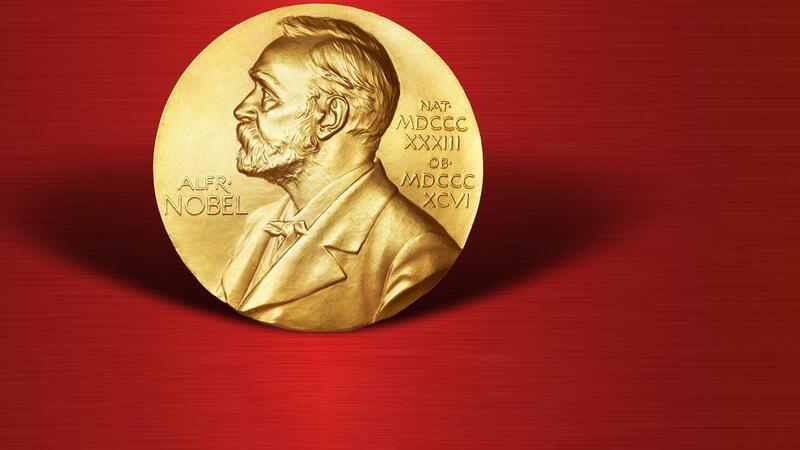 You know the Nobel Prize is one hell of an award to win, but do you know the story behind it? 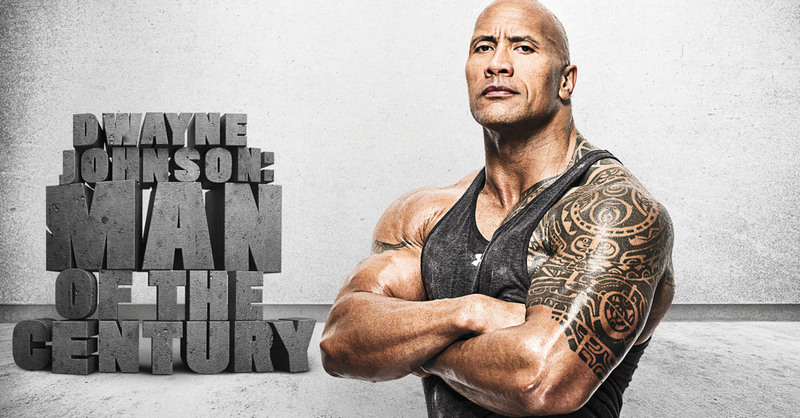 How about some of the craziest stories behind the winner? Well, now’s your time to learn! 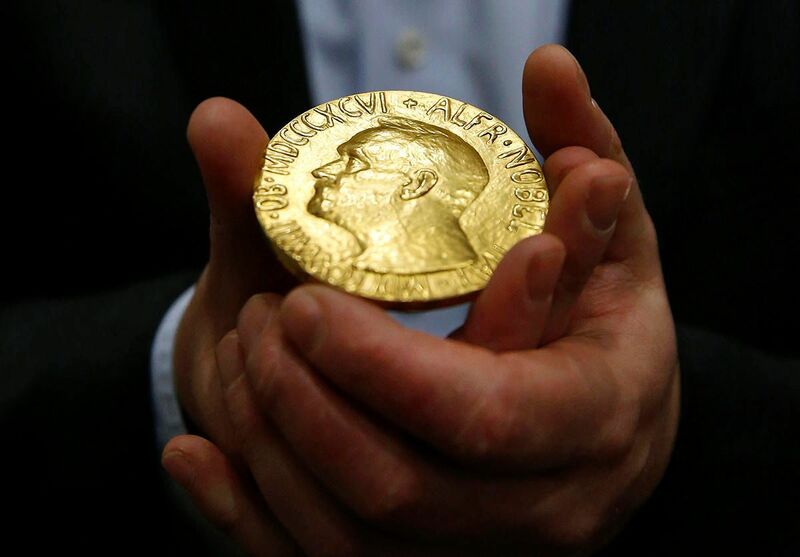 Here are 37 award-worthy facts about the Nobel Prize and those who have won it. The man behind the Nobel Prize was Alfred Nobel, a Swedish businessman who was a pioneering chemist, engineer, inventor, and later philanthropist. Holding 355 patents, his most famous invention was dynamite. Though he claimed to be a pacifist, he also established over 90 armaments factories in his life. The founding of the Nobel Prize has its origins in a mistaken death. In 1888, a Swedish newspaper ran an obituary for Alfred Nobel. The only problem was that it was Alfred’s brother Ludvig Nobel, who had passed away. This led to a crisis for Alfred, as the paper ran its mistaken obit with the title “The Merchant of Death is Dead.” This condemnation of his profiting from the sales of weapons led him to drop it all and endow his entire estate towards the creation of an institute that would promote people to contribute their skills to the “benefit of humanity” throughout the world. The Nobel Peace Prize almost wasn’t included in the list of prizes Nobel founded through his will. 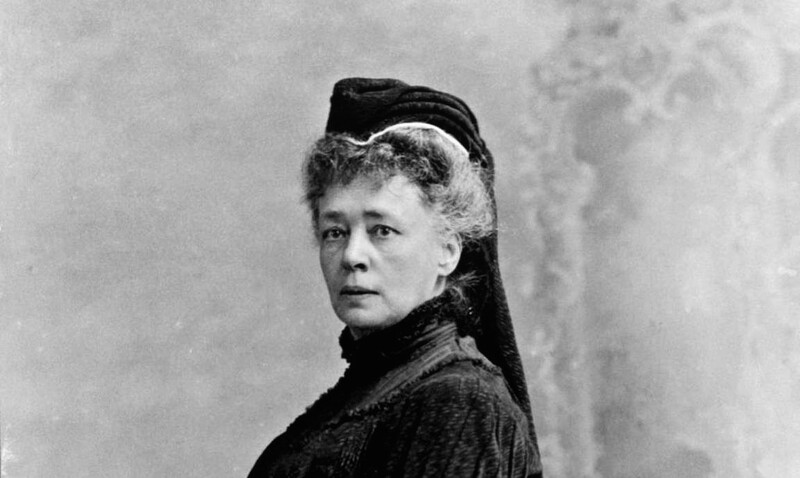 It took years of lobbying by his ex-girlfriend Bertha von Suttner, who was the major influence behind the creation of the prize. Better known as Bertha Kinsky, she would go on to become the first female recipient of the Nobel Peace Prize in 1905, while also being the first Austrian. Having dedicated her life to peace, she wrote many books in support of peace, serving in the first Hague Convention in 1899, and was considered a leader in the women’s liberation movement. 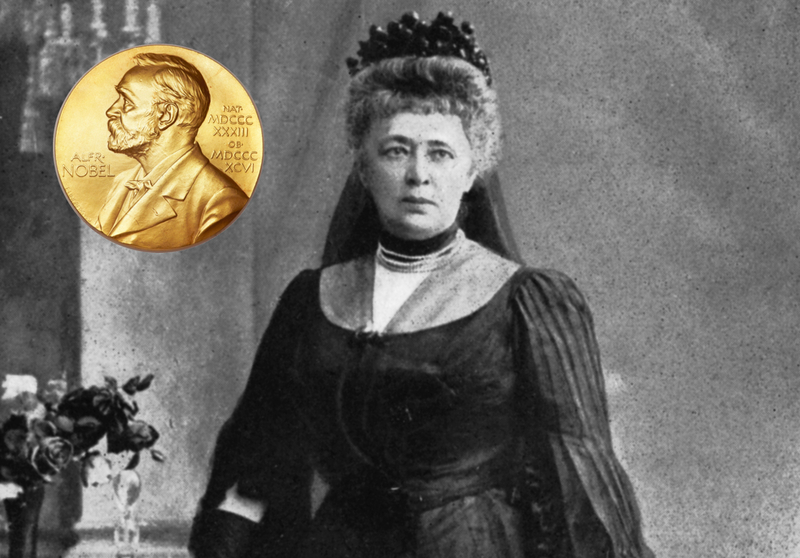 Bertha Kinsky may have inspired the Nobel Peace Prize, but the first woman to receive a Nobel was Marie Curie, in 1903. 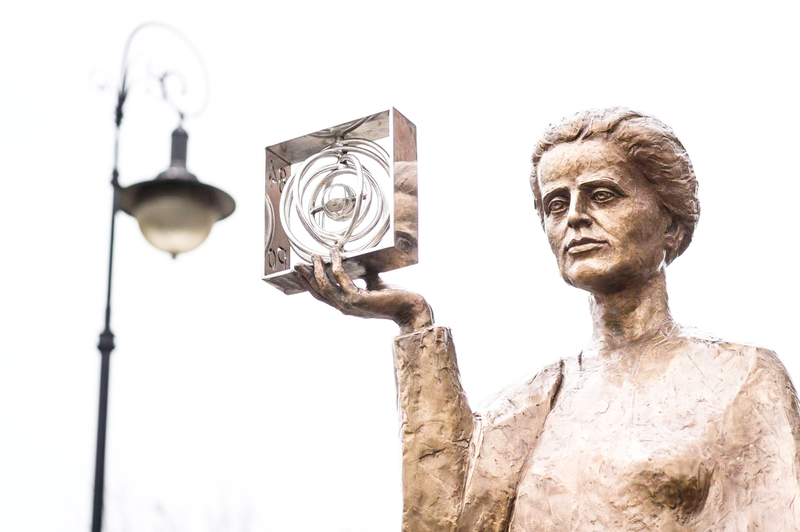 Curie was also the first person to receive the award twice and is still the only woman to have accomplished this feat. She is also the only person to receive the Nobel Prize in two different sciences. What else did Marie Curie do first? Well, she was the first woman Professor at the University of Paris and the first woman to become entombed at the Panthéon in Paris on her own merits. She developed the theory of radioactivity. While coining its name, she discovered both polonium and radium, developed mobile radiography to aide field hospitals to be able to do X-rays during the war, and figured out how to isolate isotopes. 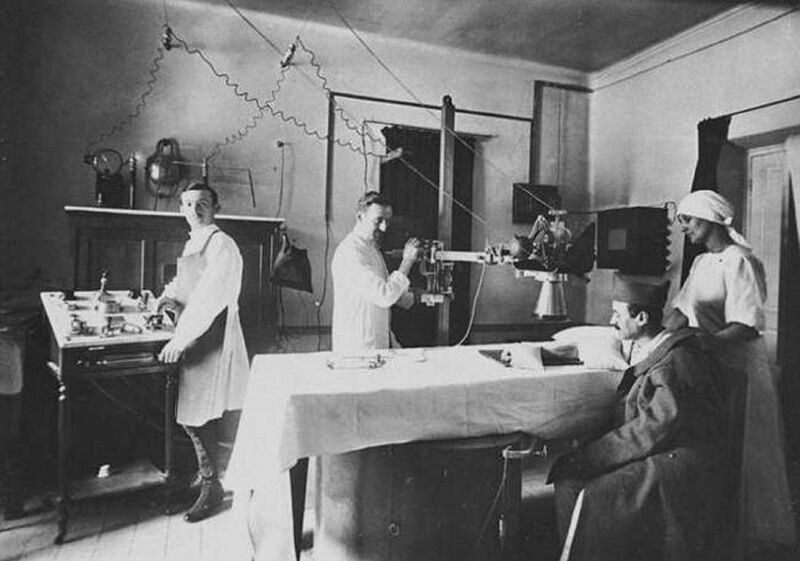 Not only did Marie Curie develop mobile x-rays—which would be called Little Curies—but during the First World War, she took it upon herself to not only instruct the nurses on the front lines but to also drive one of the ambulances herself and give first-hand medical relief to the soldiers. 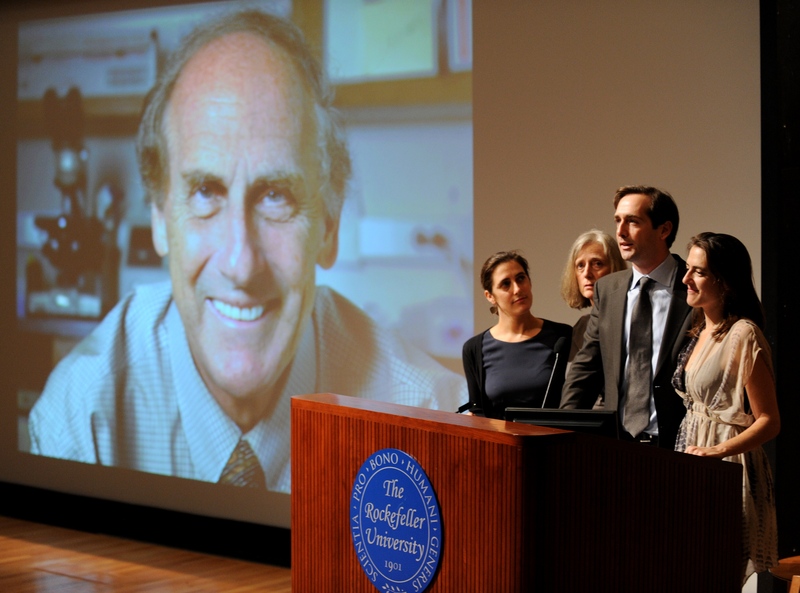 The Curie family has left an important legacy in the modern world, and the Nobel committee has acknowledged this by awarding them with five awards over the years. 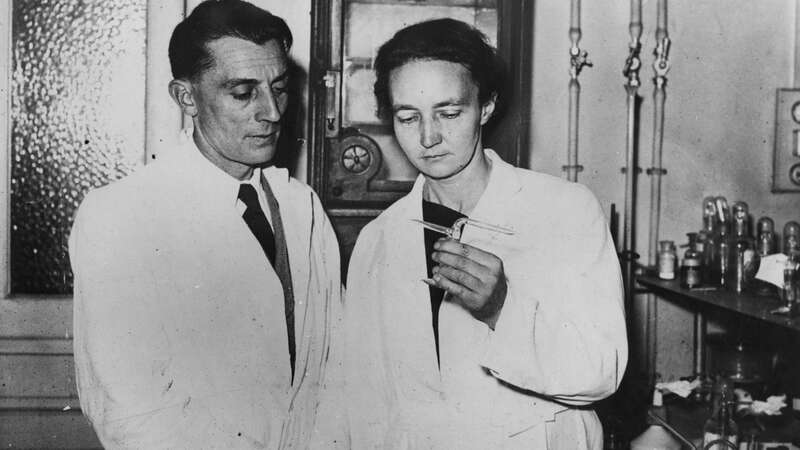 In addition to Marie Curie winning two, her husband Pierre shared the first award with her, their daughter Irène Joliot-Curie and her husband Frédéric Joliot-Curie received the Chemistry Prize in 1935. Even the husband of their other daughter, Henry Labouisse, got in on the action when UNICEF received the Peace Prize in 1965 while he was the director. Life is a roller coaster. 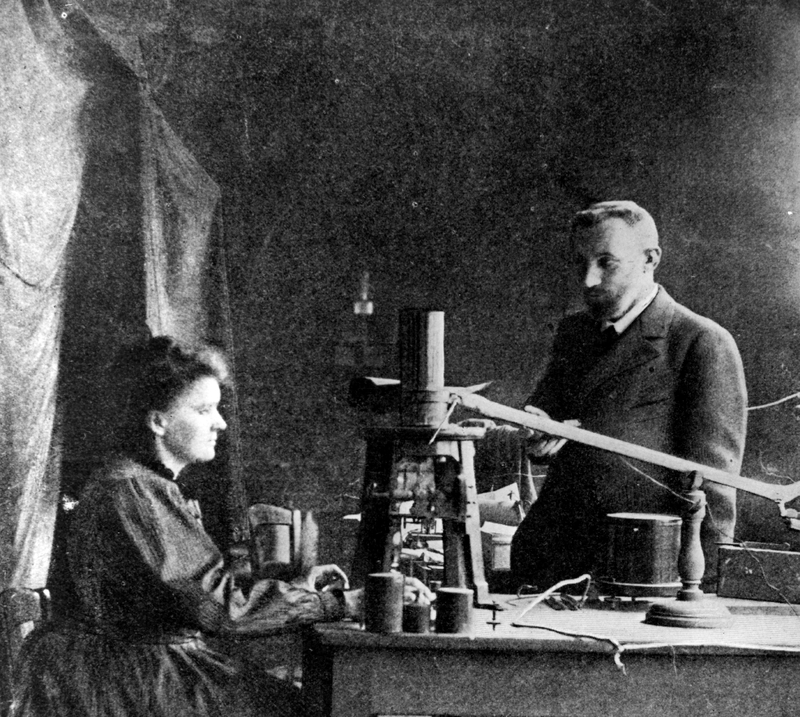 Though Marie Curie was on the heels of having won her second Nobel Prize in 1911, she was publicly scorned. 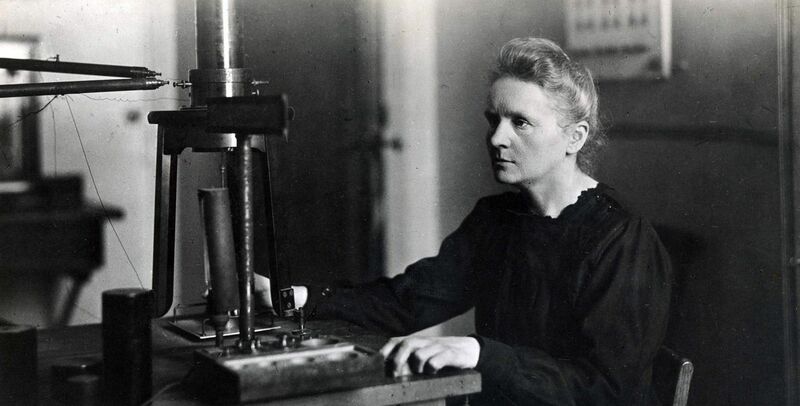 Europe was developing a fever pitch of xenophobia and sexism during this time, and Curie was subsequently refused admittance into the French Academy of Sciences. She was also wearing a scarlet letter, as she had a brief relationship with one of Pierre’s former students. 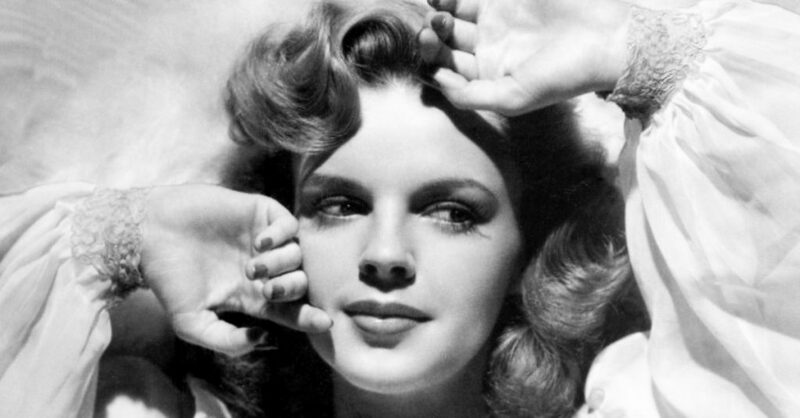 Due to all of this, the Nobel committee encouraged her not to attend the ceremony. 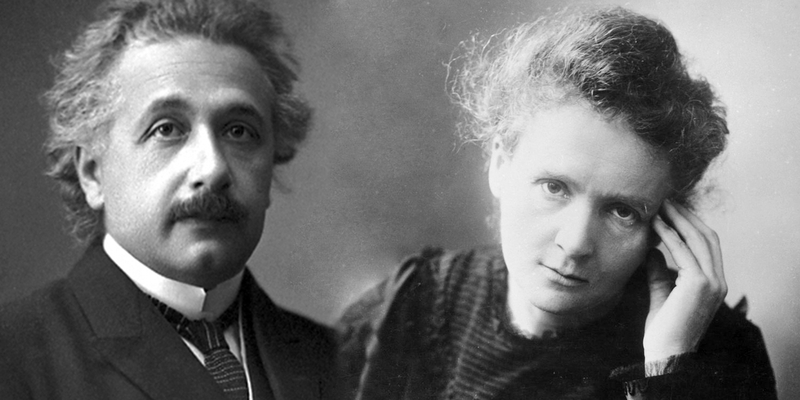 While Marie Curie was enduring this backlash, a recent acquaintance by the name of Albert Einstein was so outraged by the public scorn that he wrote Curie a personal letter imploring her to maintain her spirits, works, and confidence. This helped her to boost her confidence, and after some time she recovered and showed up in Stockholm to accept her award, despite all of the trolls. Over the years, there have been three other husband and wife teams to receive the award together. There have also been seven father and son pairs to receive the honor, albeit in different years, and one pair of brothers-in-law to win the Economics prize. 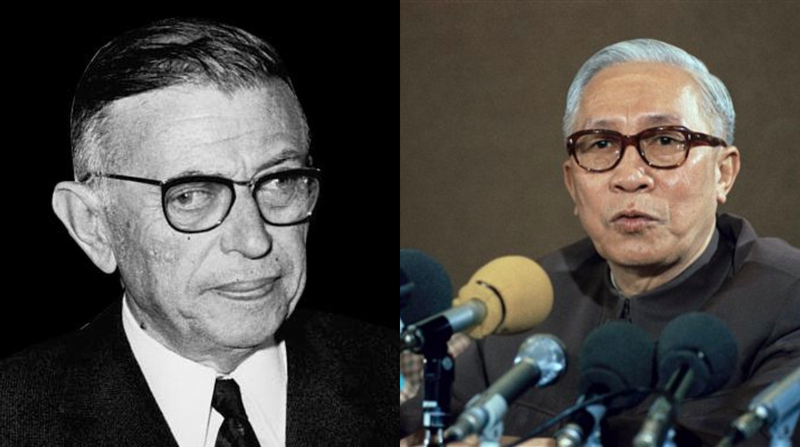 The Nobel Prize is one of the world’s highest possible honors, however, there have been two individuals to decline the prize: Jean-Paul Sartre and Lê Đức Thọ. Sartre declined the honor as he believed a writer should allow themselves to be transformed into an institution, while Thọ refused to accept the award for his role in the Paris Peace Accords to end the Vietnam War in 1973, because peace had not yet been achieved and the United States and South Vietnam had violated the agreement. The Nobel Prize is a serious award, and a serious award needs to be presented seriously. Up until 1980, all medals were struck in 23-carat gold, however, they are now all cast in 24-carat gold and made of 18-carat gold. The medal weighs in at 175 grams. 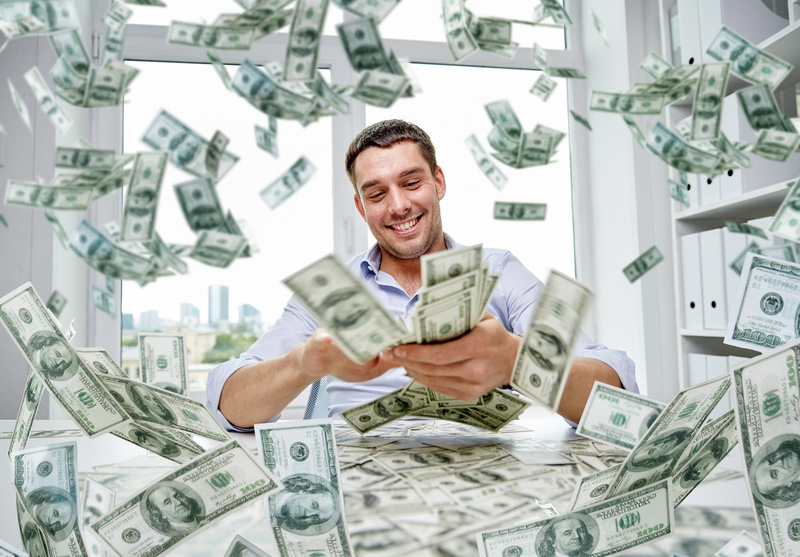 The monetary part of the prize is worth around $1,110,000. 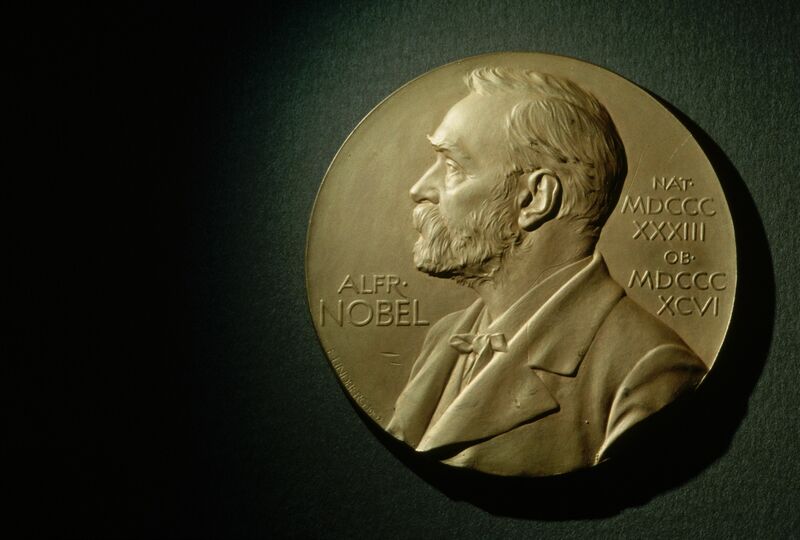 When a person is awarded the Nobel Prize, in addition to the medal and a diploma, the committee decides on an amount of money to give the recipient. 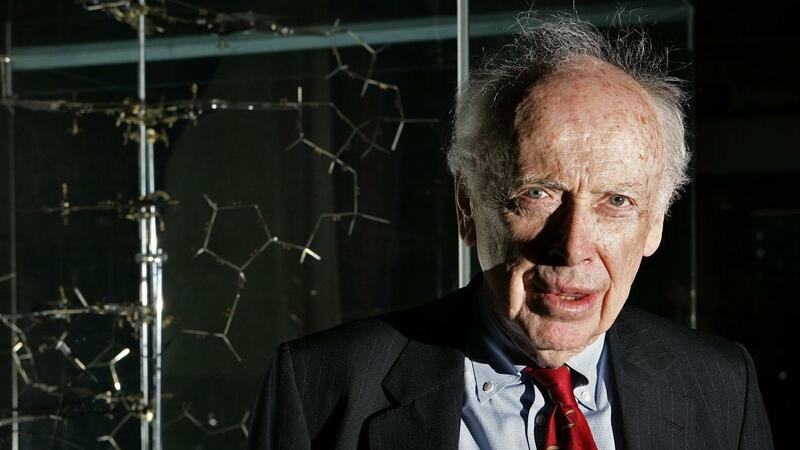 The first living recipient of the Nobel Prize to sell their medal was James Watson, who auctioned it off in 2014. He decided to sell the medal in order to raise funds for scientific research at Trinity College, Dublin and for conservation work in Long Island. Having received $4.1 million for the medal, the purchaser—Russian tycoon Alisher Usmanov—soon returned the award as he found it unacceptable for any outstanding scientist to be forced into the selling of their achievements. 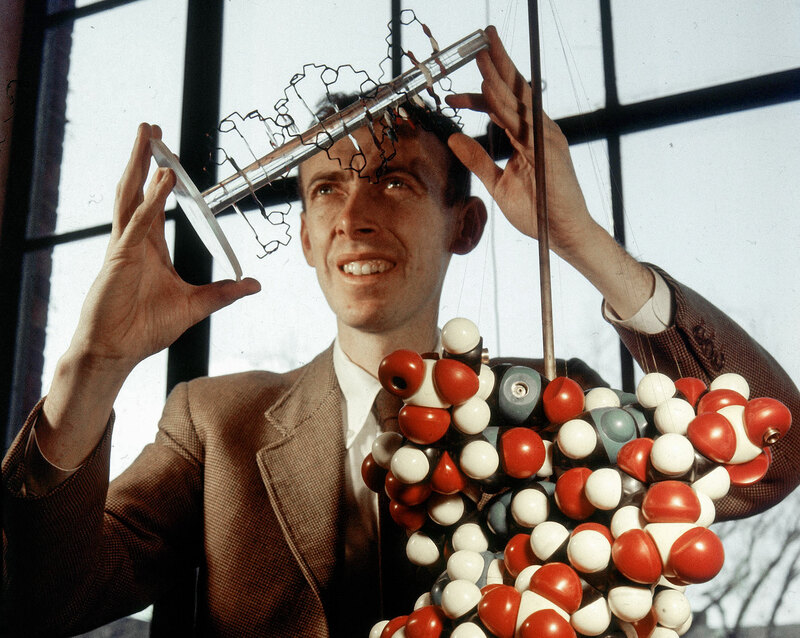 James Watson first won Nobel Prize in Physiology or Medicine in 1962 but came into financial difficulty in 2008 after making racist remarks about the intellectual capacity of people from Africa. This controversy led to a heavily diminished income for him and prompted his selling of the medal. 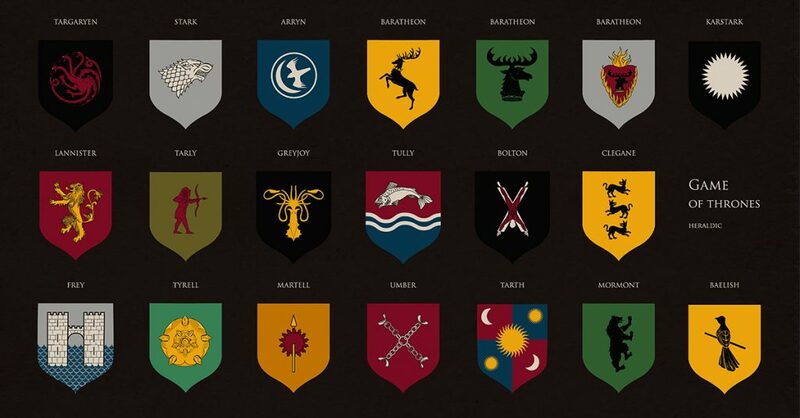 Why does the name Watson ring a bell? 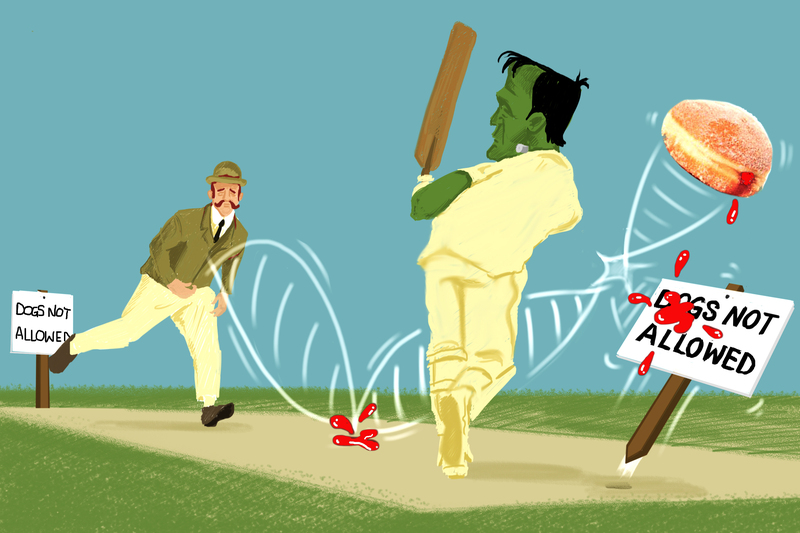 Well, it’s because it was James Watson and Francis Crick—often referred to as Watson and Crick—who discovered the double helix structure of the DNA molecule. 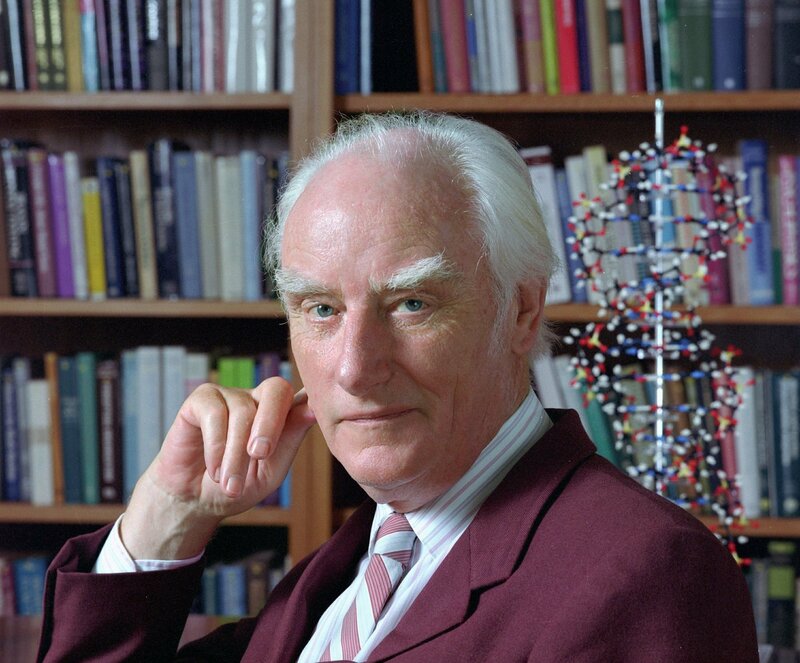 There is a myth out there that Francis Crick was on LSD when he discovered the double helix. I am sorry to disappoint, but this is wrong. However, that doesn’t mean he didn’t use acid, but it wasn’t until later in life that he experimented. In 1953, when the discovery was made, LSD was not yet widely available. That doesn’t mean LSD hasn’t aided anybody in winning a Nobel Prize. 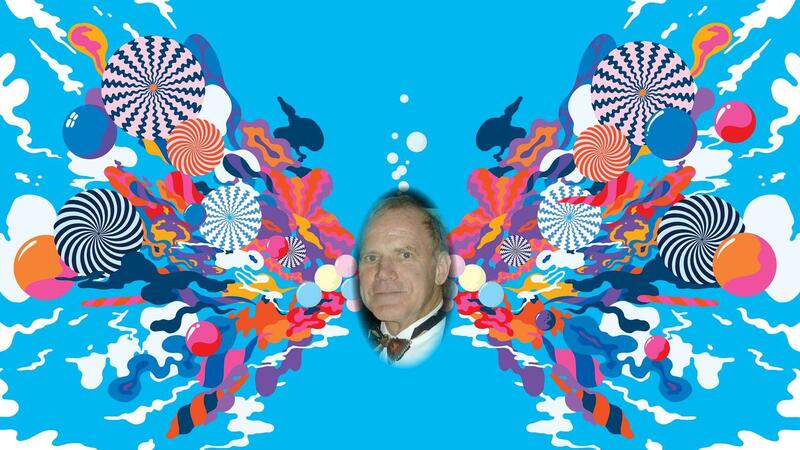 The biochemist Kary Mullis has said that his use of LSD led to his development of the polymerase chain reaction technique, which has proved indispensable to modern research and won him the Nobel Prize in Chemistry in 1993. Of the chemical, he said his experiences with LSD proved more important than any course he ever took. At only 17 years old, Malala Yousafzai became the youngest recipient—by eight years—to receive the Nobel Prize. 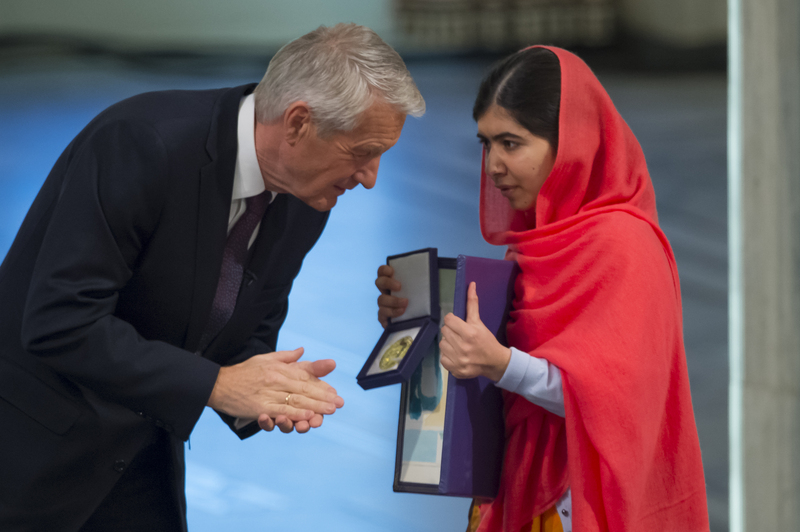 Though she was 17 when she was awarded the Nobel Peace Prize, she had already spent much of her life advocating for a woman’s right to education, as she had started blogging at only 11 years old. When economist Robert Lucas won the Nobel Prize in Economics in 1995, it was a long time coming. With the prize, he was awarded one million dollars, but he wasn’t able to enjoy it all for himself. Instead, his ex-wife received half of it, due to her own prescient insight. When the pair divorced in 1989, she had her lawyer put in the settlement clause that read “Wife shall receive 50% of any Nobel Prize,” as she knew he was working on an influential theory at the time. The clause had a time limit though, which was October 31st, 1995. He was awarded the prize on October 20th. Robert Lucas wasn’t the only winner of the Nobel Prize to have an ex-wife reap the rewards. Mileva Maric, the ex-wife of Albert Einstein, was also able to cash in on his win. 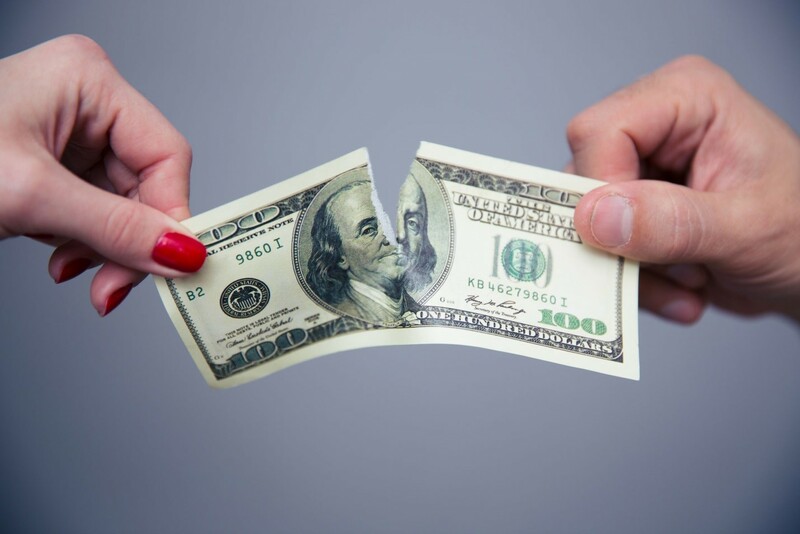 They agreed after their divorce that if he were to win the prize, as Einstein himself expected, he would transfer her the money in order to take care of his two children with her. He then went and married his cousin, Elsa Einstein. 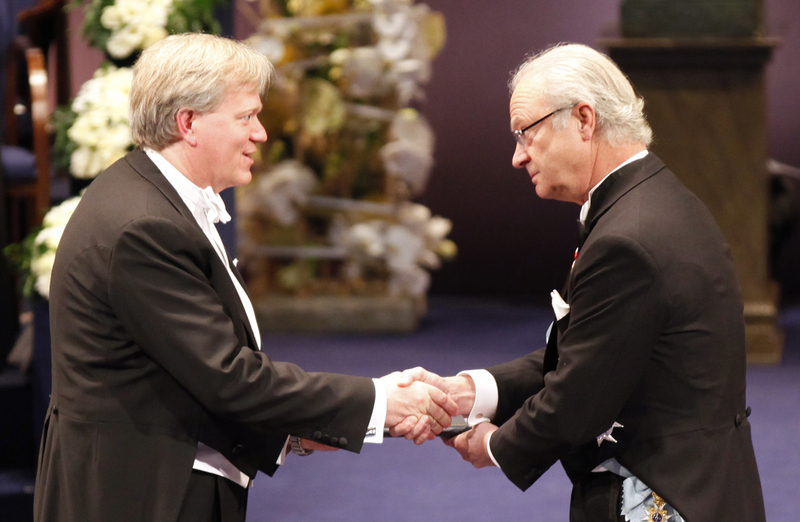 The Nobel Prize is prestigious, but that doesn’t mean they don’t make mistakes. In 1926, Johannes Fibiger was awarded the Prize in Physiology or Medicine for his work showing that parasites cause cancer in mice, meaning that a cure was on the brink. A few years later, another scientist proved this false. The Nobel committee has never taken a prize away, and Fibiger was dead when the new discovery was made, so the blunder has stayed on record. 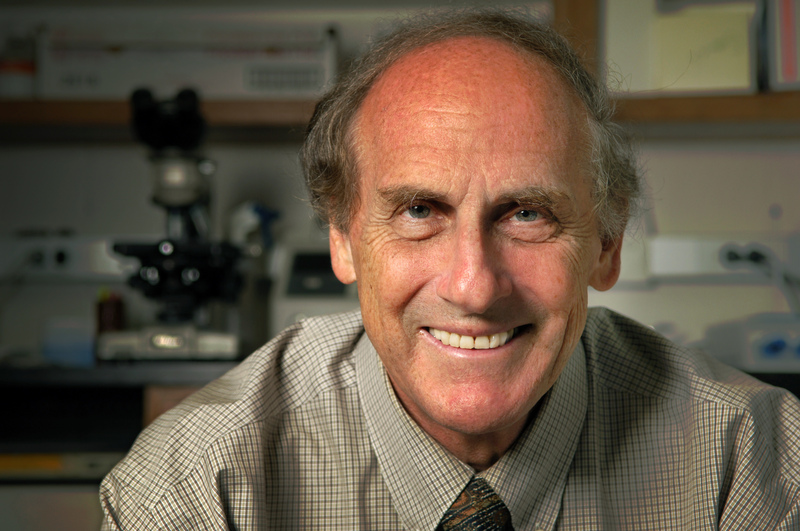 In 2011, the Nobel Prize was given to the recently deceased immunologist Ralph Steinman. However, the Nobel committee was not aware of his death, which occurred three days before the award was announced, and were faced with an issue as the rules stipulate the award cannot be bestowed posthumously. 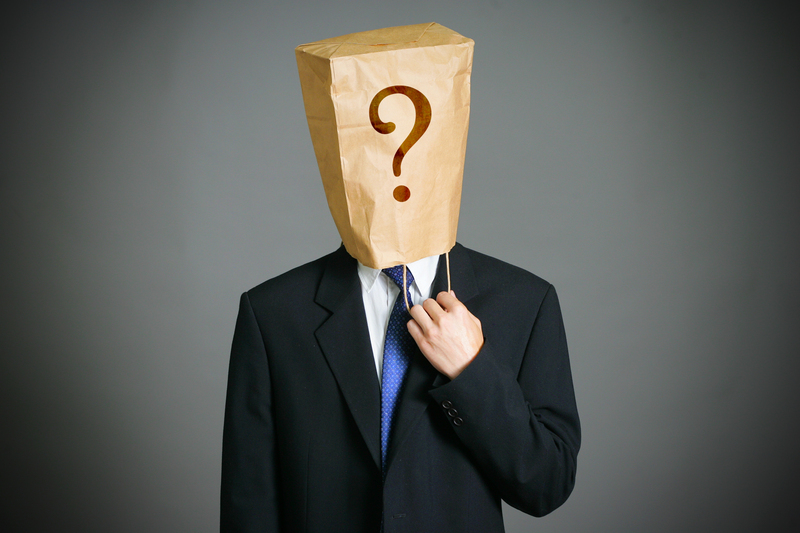 Ultimately, they decided to keep the award as is, the decision was originally made in good faith. Amazingly enough, anybody can be nominated for the Nobel Prize, and even though they did not win it, the three-headed monster of Adolf Hitler, Benito Mussolini, and Joseph Stalin were all nominated at some point. 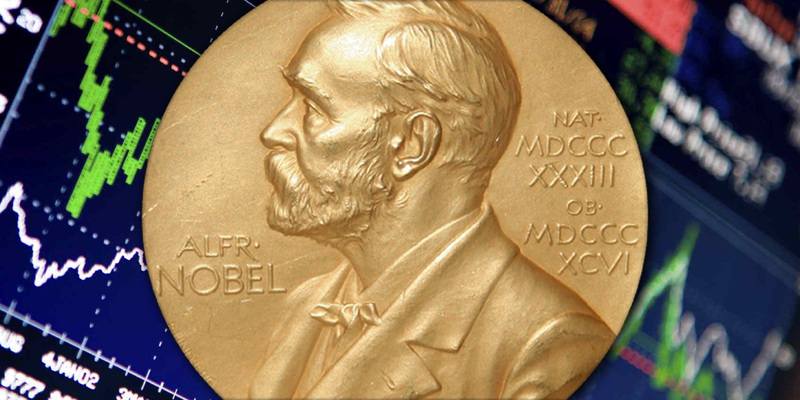 You might not think of winning the Nobel Prize as a hassle, but try getting through airport security with it. After astrophysicist Brian Schmidt won the Physics Prize in 2011 for his discovery that the universe was expanding, he did what any sensible young man would do: bring the medal to your grandmother for her to see. The TSA wasn’t a big fan of this, and as Schmidt arrived in Fargo, South Dakota, he was halted and had to go through questioning in order to enter. 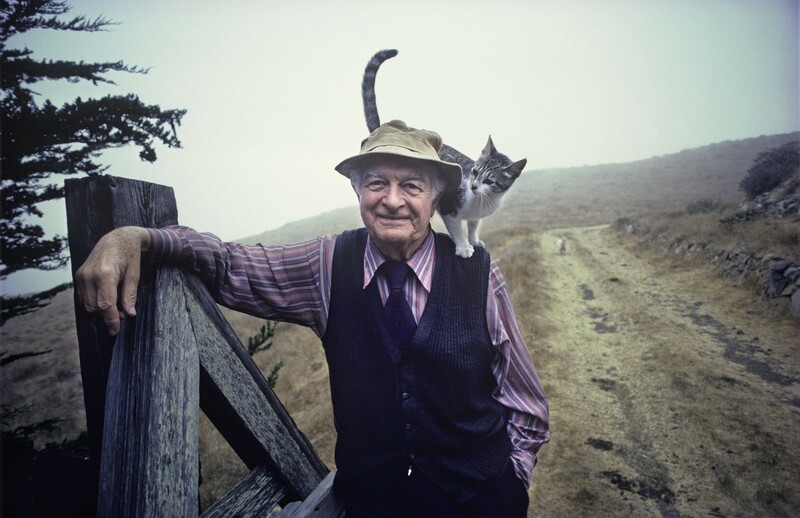 While many people have indeed been awarded the award multiple times, Linus Pauling is the only person to receive the award twice, unshared. He is also the only other person besides Marie Curie to receive the award for two different fields, being awarded the Nobel Peace Prize in 1962 after the Chemistry Prize in 1954. He was actually the man that correctly predicted the helix structure of proteins. When the Nobel Institute was first created, nominations were ruled to be kept secret forever. This has changed over time, however, and now the considerations are kept secret for *only* 50 years. To the chagrin of economists, many intellectuals who are not economists will tell you that economics isn’t really a science, but a social construct built on faith. Alfred Nobel was in this camp, and his will specifically stated for the prize in economics to be named the Nobel Memorial Prize in Economics, meaning it’s awarded in his memory if we want to get technical about it. It was only included as of 1968. Winning the Nobel Prize must be an incredible thrill and privilege, but politics sometimes stands in the way of enjoying your award. 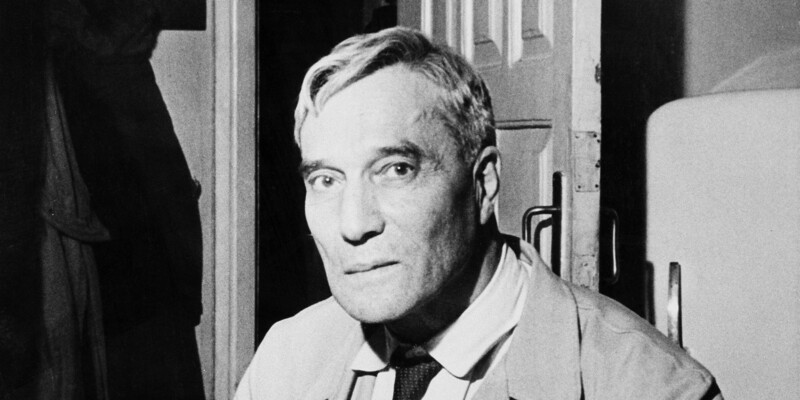 The Russian novelist Boris Pasternak was awarded the Nobel Prize in Literature in 1958, however, the Soviet Union was so outraged at this that they forced him to decline the prize. Pasternak had actually hoped not to win the award, as he feared the danger it would put his family in. Though the Nobel Prize victory for Pasternak enraged his home country and made him scared for his family’s life, it was orchestrated by the CIA to do just that. The United States Central Intelligence Agency went on a widespread propaganda campaign, in which they circulated copies of his famed book Doctor Zhivago in different languages throughout Europe. They wanted to make it an international bestseller that the Nobel committee was forced to take seriously. 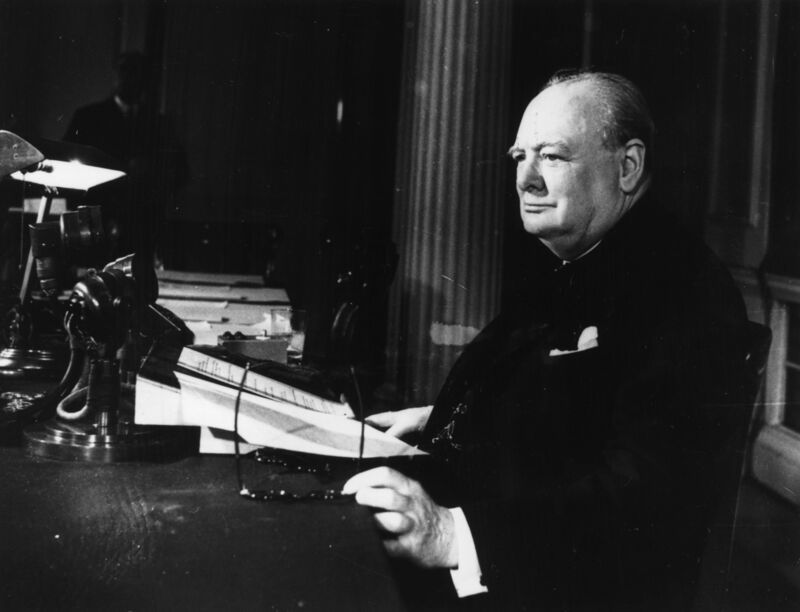 Winston Churchill won the Nobel Peace Prize, right? Wrong. He actually was awarded the Nobel Prize in Literature, with the committee citing both his historical and biographical writings along the power of his oratory skills during his time as a politician. The Nobel committee claims to not consider gender when they make their decision on who to award prizes to, but only 5% of the Nobel laureates in history have been women. 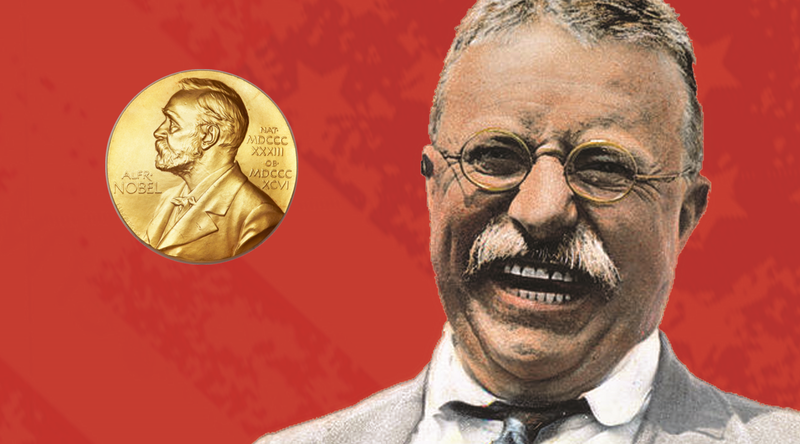 Theodore Roosevelt isn’t exactly the name that first comes to mind when one thinks of peace, but that doesn’t matter much, as he is the only person to receive both the Nobel Peace Prize and the Congressional Medal of Honor. 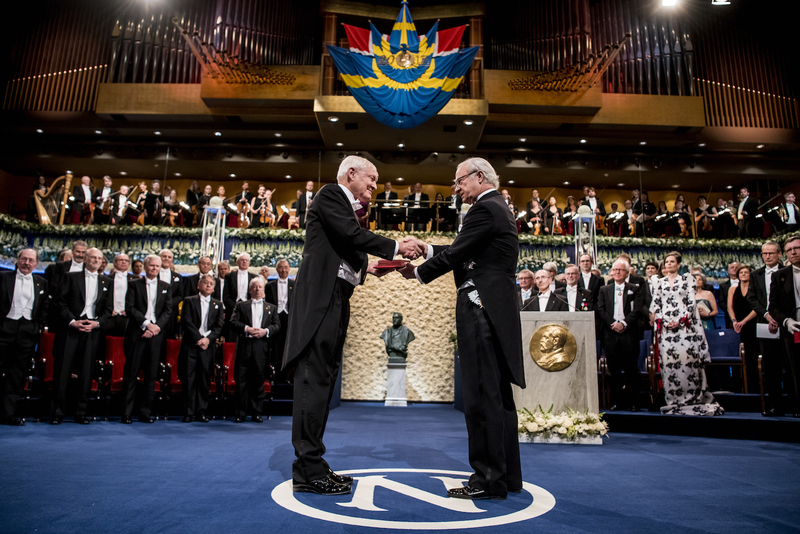 There are many benefits to winning the Nobel Prize—money, fame, prestige, and sometimes even beer. Well, I would hope someone buys you a beer if you win a Nobel, as not everyone can be as lucky as Niels Bohr. 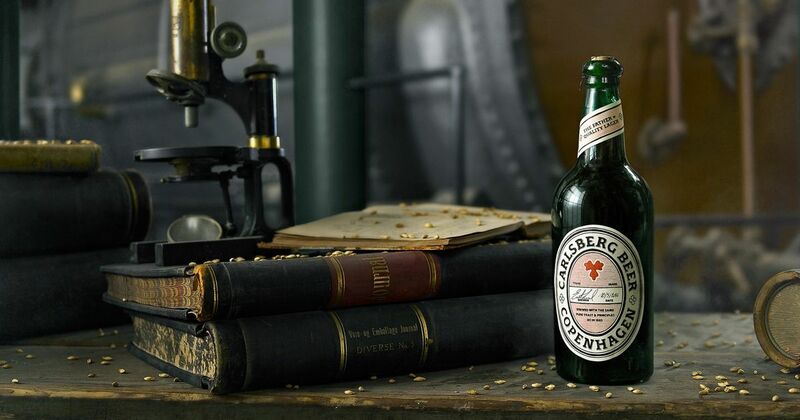 After being awarded the Nobel Prize in Physics in 1922, Carlsberg Brewery gave him a house that was right next to their brewery, fitted with a direct pipeline and tap. Not too shabby, Niels.